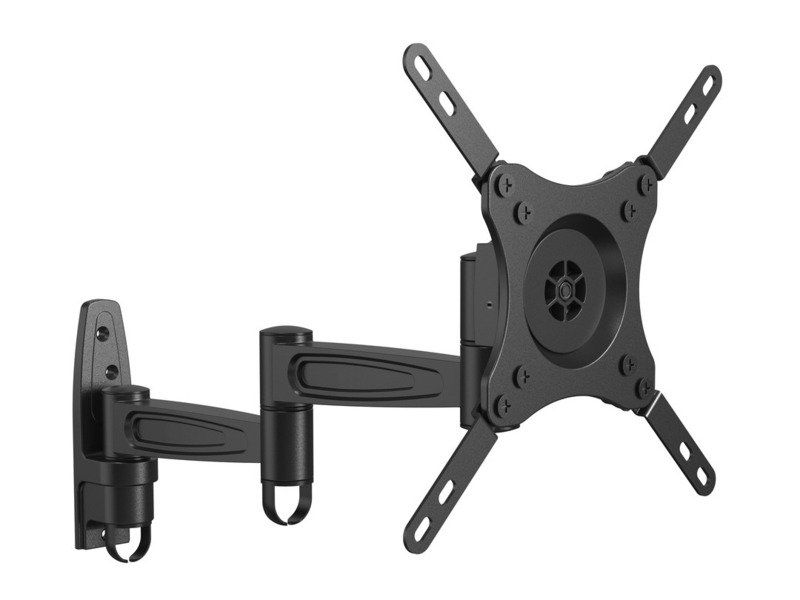 Multibrackets M VESA Flexarm 360 III - Wall mount for LCD TV - black - screen size: 15" - 32"
M VESA Flexarm 360 I, M VESA Flexarm 360 II, M VESA Flexarm 360 III. 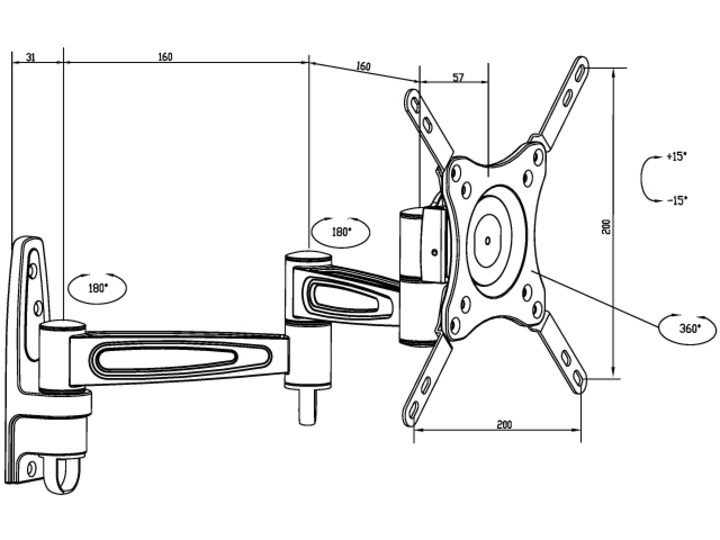 Looking for the ultimate VESA based wall mount? We think you found it. 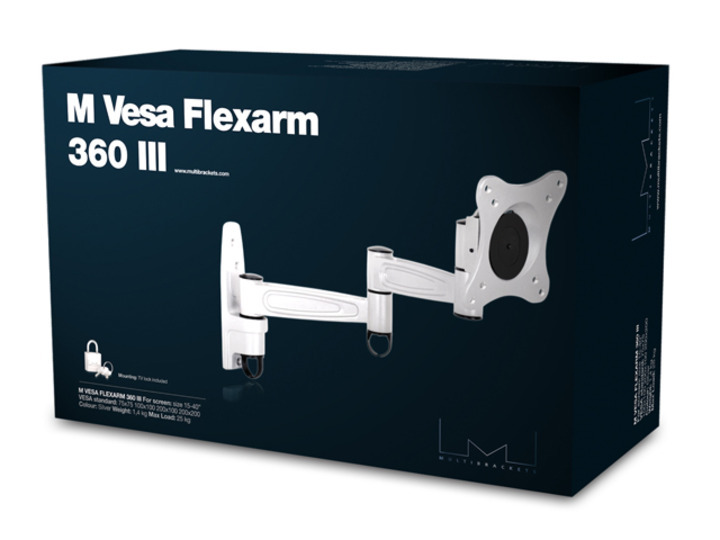 The M VESA Flexarm 360 offers a flexible alternative to rigid wall mounts for displays weighing up to 15kgs. 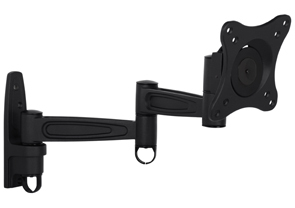 Multibrackets VESA Flexarm 360 can both tilt and rotate. Still it is safely secured with the included padlock. Perfect for public environments where flexible installations and security is of essence. 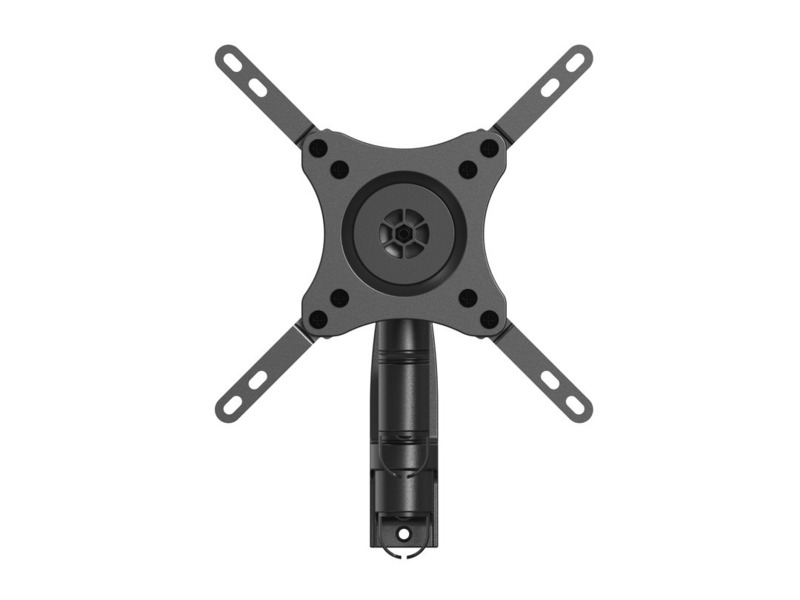 Of course even better for home installation with its quick and easy installation combined with the useful tilt and rotation function. 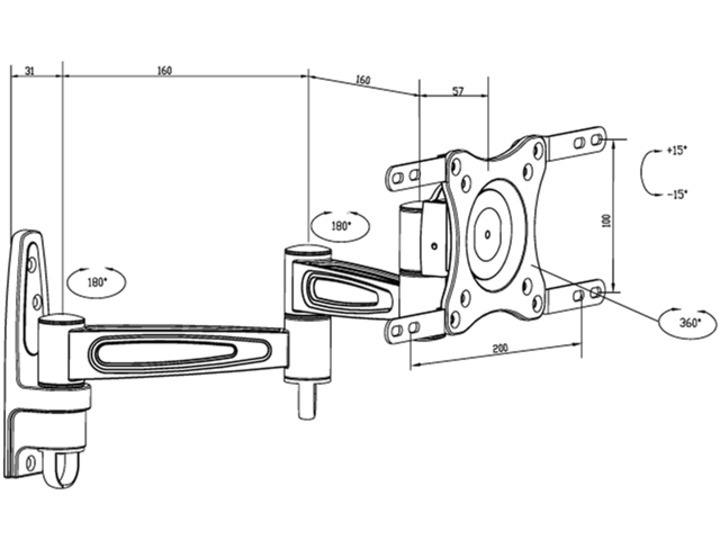 The new flexible, and safe solution to mount your LCD TV. Flexarm 360 can both tilt and rotate. Flexarm 360 is perfect for public, as well as homeuse. 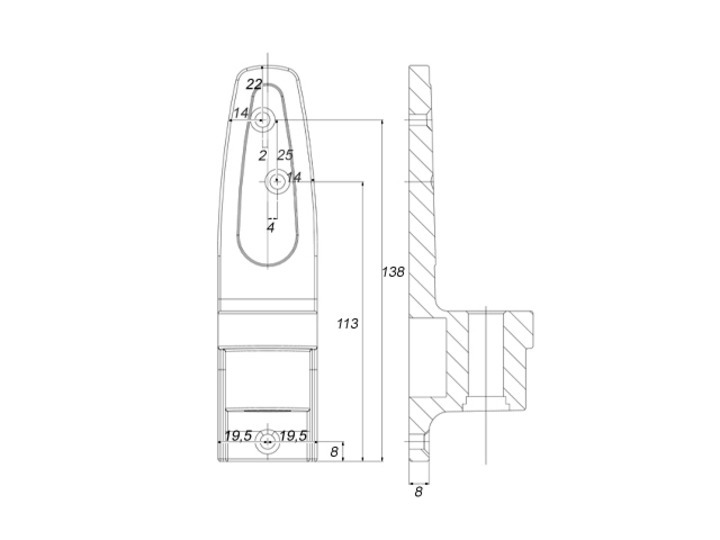 Secure your display with the included padlock. 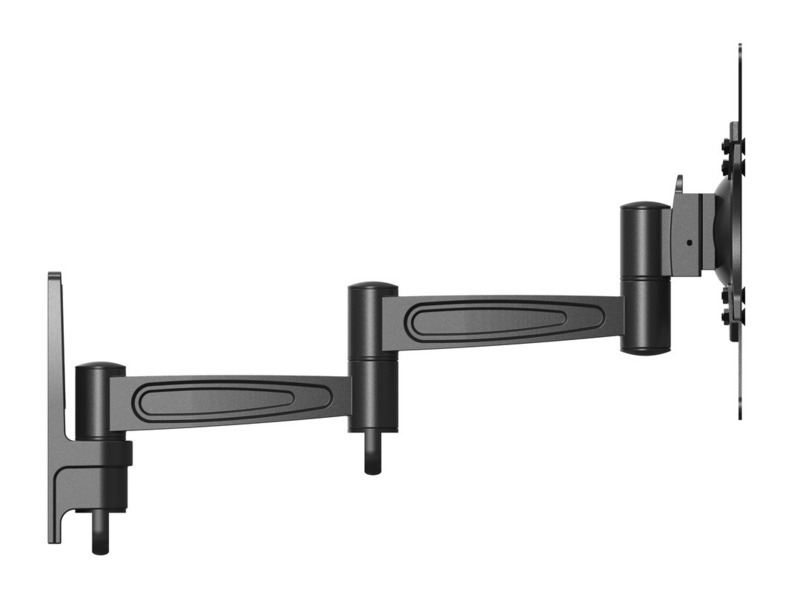 Flexarm 360 comes in three lengths and two colours to meet all needs. 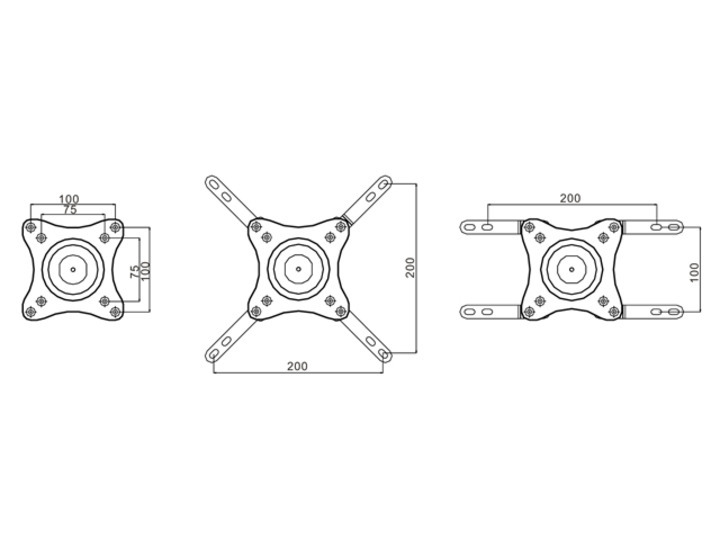 M VESA Flexarm 360 Series is design protected by Multibrackets.